Whether you're tall or short, self portraits are typically limited to the length of your arm. Now there are lots of remote shutter options out there, so you can take a step back and take selfies from further away. Unless it’s intentional, motion blur can really ruin an image. The best way to prevent motion blur is to get your camera out of your hands and onto a stable surface. That same rule applies to mobile phone cameras as well. I really love the KeyProp stand. 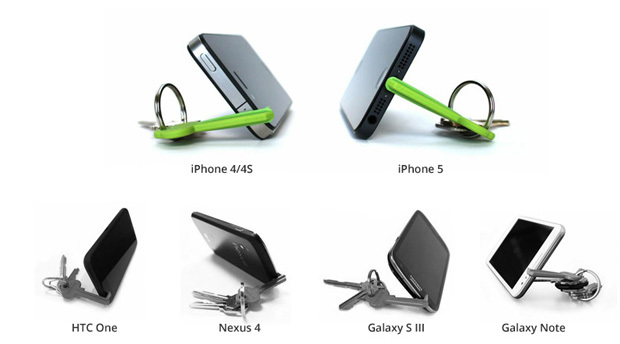 just clip it to your keychain and you have the perfect mobile phone stand. Download the KeyCam self-timer and you'll be on your way to blur-free selfies. If you're looking for more flexibility, then the Gorillapod Mobile is the way to go. What’s great about the Gorillapodby Joby is its flexibility—you can attach it to almost anything, allowing you to stand back and take some great pictures of a scene or a group. With a remote shutter in hand and a tripod to help stabilize your mobile phone, you're ready to expand the creativity of your mobile photos even more. 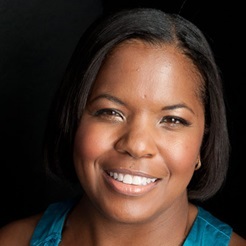 Why not spruce up your images with some fun filters and additional lenses? For $15 you can explore killer effects like starburst, kaleidoscope and wide angle. 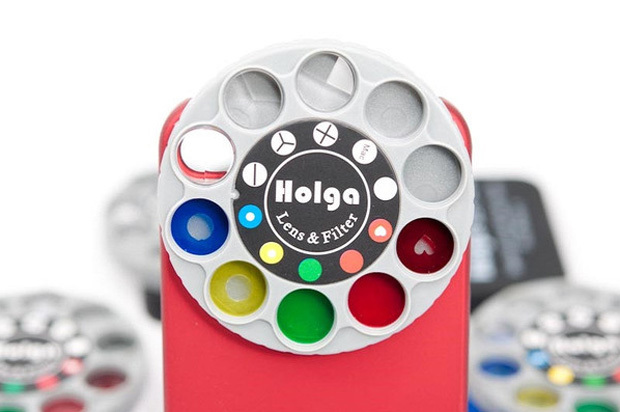 You can also check out the Holga all in one filter set that features nine different and crazy special effects and filters without any software or app installed on your phone. Another favorite is the wide-angle, macro, fisheye and telephoto lens set available at Photojojo. Now that you’ve created some amazingly creative photographs, don’t just hide them on your mobile device; get them out there and share them with the world with a printer exclusively for your mobile device. 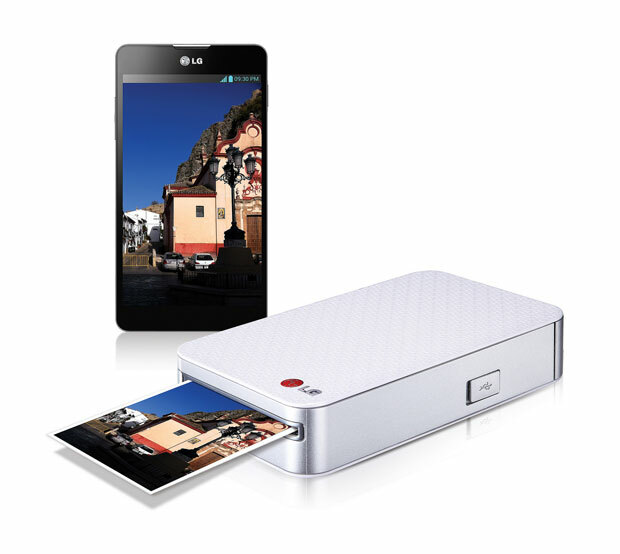 The LG Electronics Pocket Photo Printer pairs with your smartphone wirelessly allowing you to print pictures from your phone wherever you are. 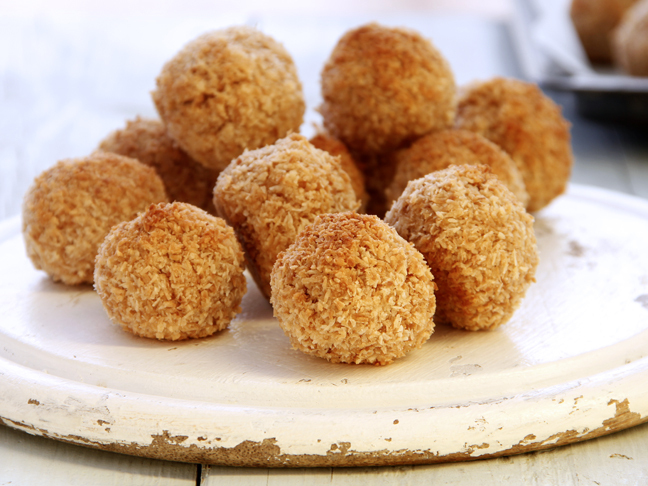 It's perfect for sharing photos with friends wherever you are, and nothing beats having a tangible keepsake or memory. Mobile phone battery life—we never have enough. It’s important to be prepared with a charger, just in case. But who really wants to lug around a charger in the purse or bag? 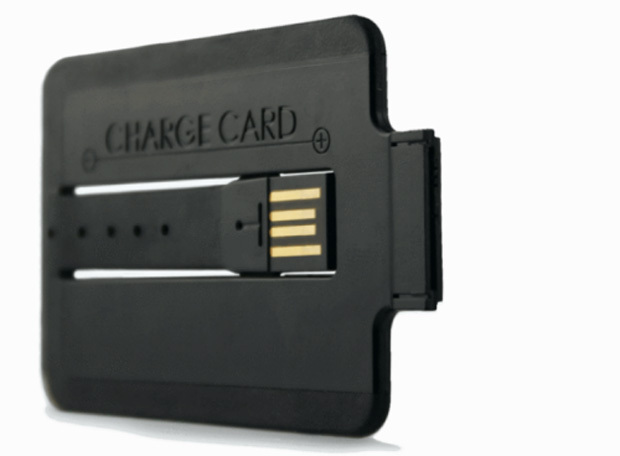 Be sure to check out the CHARGECARD: a credit card shaped connector "cable" that fits in your wallet. Hook it up to any nearby computer or TV, and get your juices flowing again. With all these toys and gadgets we should all be able to rid ourselves of the arms' length selfies or the "cram-everyone-into-a-tiny frame" shots and take some really fun and creative printable images to share with family and friends.